We take reservations for our variety packs on an ongoing basis, and they are available for pickup each October/November/December. Through this order, you will only be paying the deposit, with the remaining cost due at pickup. Upon submitting your order, you will receive an email from Shawna outlining specific pickup and payment details. 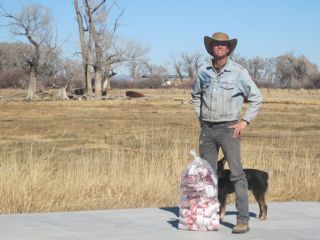 Weight varies with each cow; all meat is freezer ready. 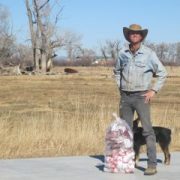 Off Family Ranch is one of the few operations that offers the smaller, freezer-friendly 1/8th variety pack of beef. It will consume approximately two thirds of a standard refrigerator freezer. See image of a 1/8th variety pack on this page for size reference. If you have the freezer space or want to share a half or whole beef, these packs are very economical. We request a $500 deposit for a half. Ordering in increments of 1/2, we can do a custom cut style to suit you. This order is for your required deposit, once it is placed you will receive a confirmation email with pick up dates/times (usually around October or November. Remaining Balance due at time of pick up (Cash, check, or credit card.). Raising cattle on pasture uses much less fossil fuels that feedlot cattle. There is no fertilizer use because the manure of the grazing animal does it for us. This along with the solar power of the sun and waters of the river keep the grasses green. Transport of the animals to the facility is only one hour; compared with shipping cattle to distant feedlots. The feeding of corn, grain or soy requires fossil-fuel fertilizers, shipping, pesticides and major equipment. The Off Family raises their own hay to feed their cattle. All this is significant in reducing the carbon foot print. One of the most noticeable differences between grain-fed and grass-fed beef is that the fat color is significantly more yellow in grass-fed beef. This is due to the anti-oxidant, beta-carotene which is incorporated into the fat from the cattle grazing on grass. Other nutritional benefits of grass-fed beef are the high Vitamin E, Omega-3:Omega 6 fatty acids ratio and “conjugated linoleic acid” or CLA’s content. These properties are linked to healthy brain function, lowering blood pressure, fighting depression and reducing cancer. Grass-fed beef also has 1/2 the saturated fat as grain-fed beef and rivals the fat content of poultry and wild game. Calorie per calorie, lean beef is one of the most nutrient rich foods. 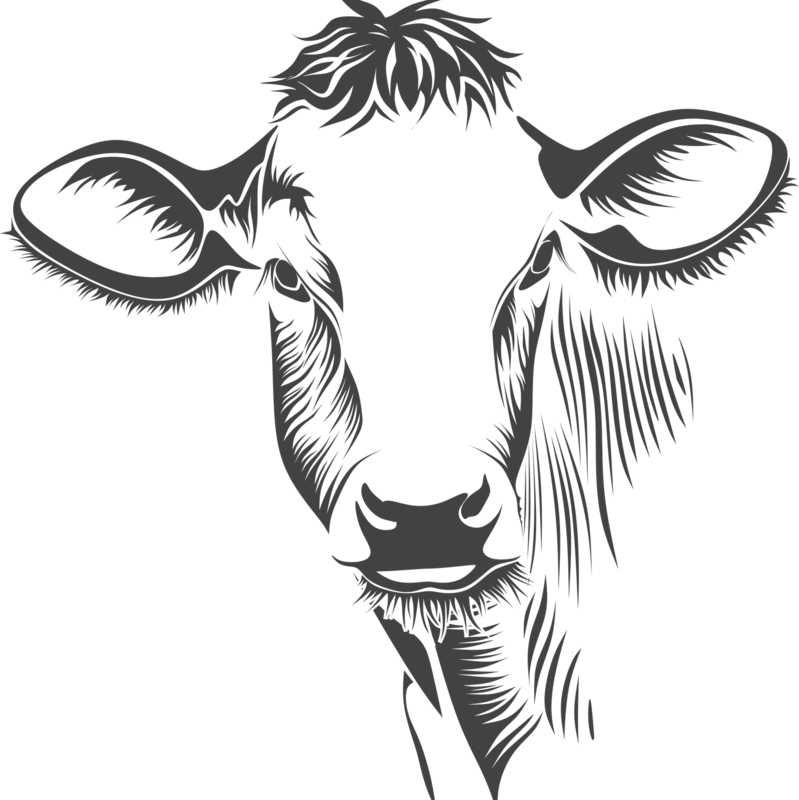 We have four animal welfare certifications: GAP 4, Never Ever 3, Age Source and Verified, Certified Grass Fed Cows. See our Home Sweet Home page for more information. The beef we sell contains no artificial hormones of any kind. Many cattlemen implant their calves with artificial hormones to promote growth. We do not do this at Off Family Ranch. Our cows live their life grazing on green grasses and drinking waters from the San Juan Mountains. I missed out big time last year and am regretting it. Count me in for this year! Can’t wait to stock up for the winter with some awesome beef!